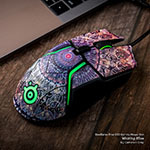 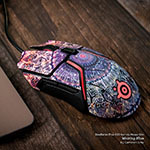 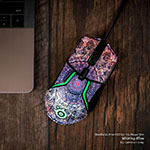 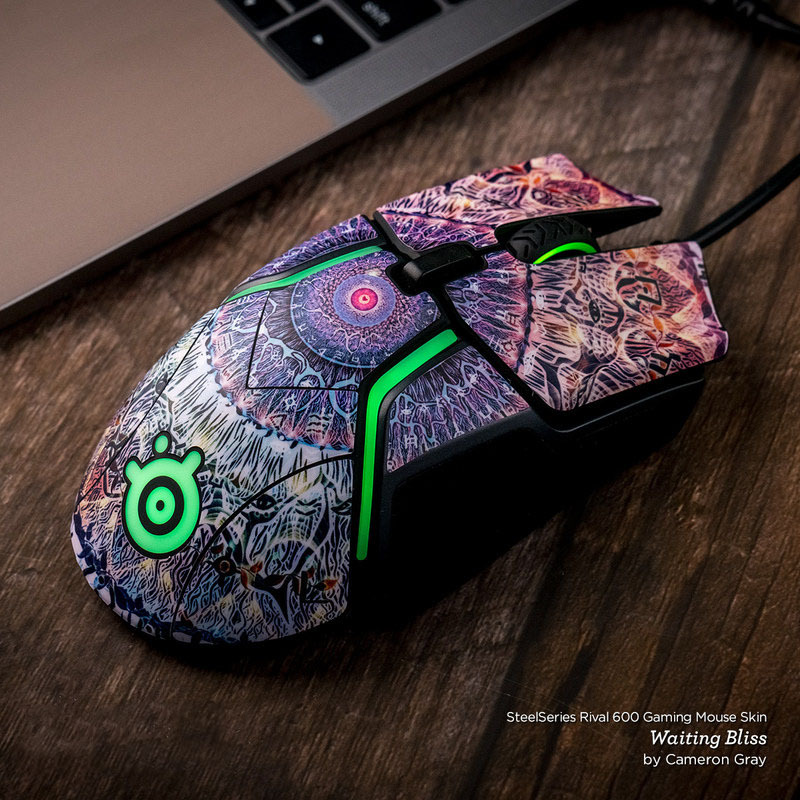 iStyles SteelSeries Rival 600 Gaming Mouse Skin design of Pink, Violet, Purple, Red, Magenta, Lilac, Sky, Material property, Peach with pink colors. 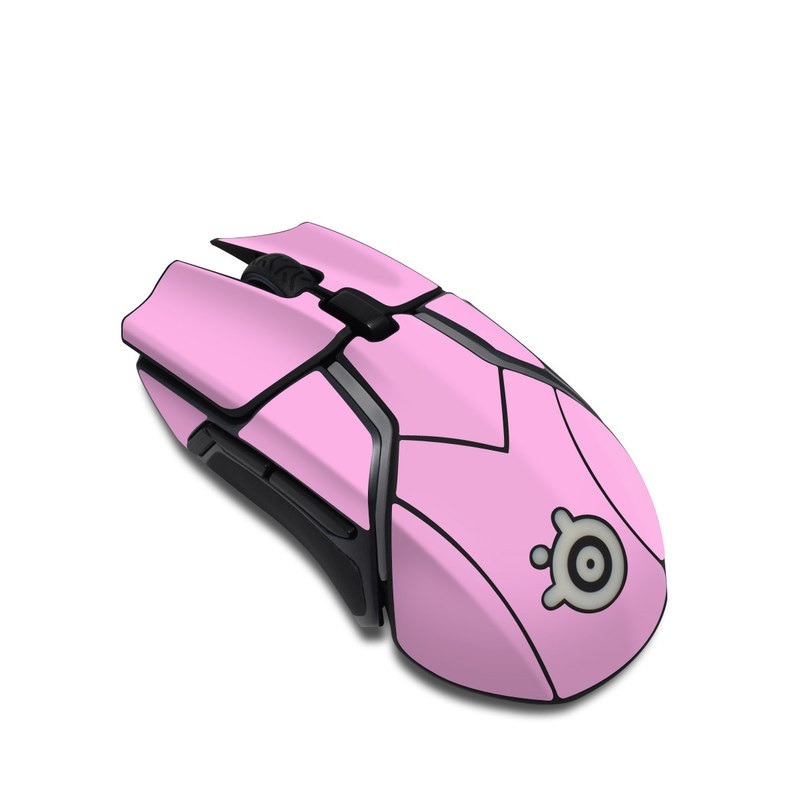 Model SR6-SS-PNK. 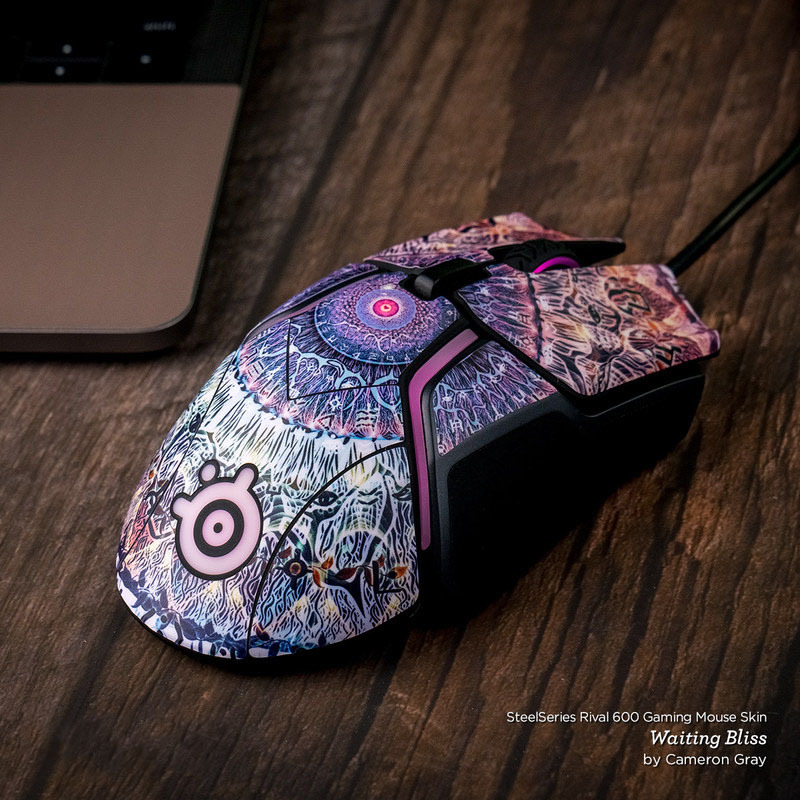 Added Solid State Pink SteelSeries Rival 600 Gaming Mouse Skin to your shopping cart.